The number of skilled Malaysians returning from abroad under Talent Corporation Malaysia’s (TalentCorp) programmes are sharply reduced, while its recruitment of foreign talents are on the rise. According to figures released by TalentCorp, the firm was able to attract 900 people to return to Malaysia in 2013, but the figure has been reducing every year. 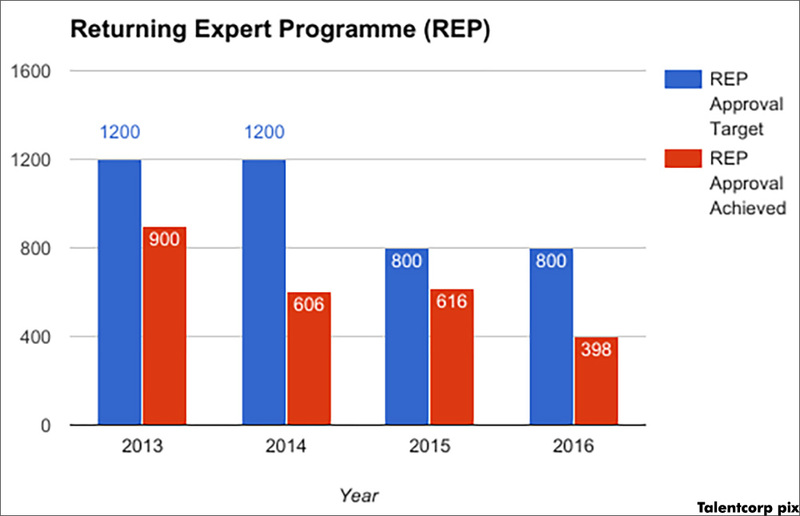 Last year, TalentCorp’s Returning Experts Programme (REP) attracted only 398 people. 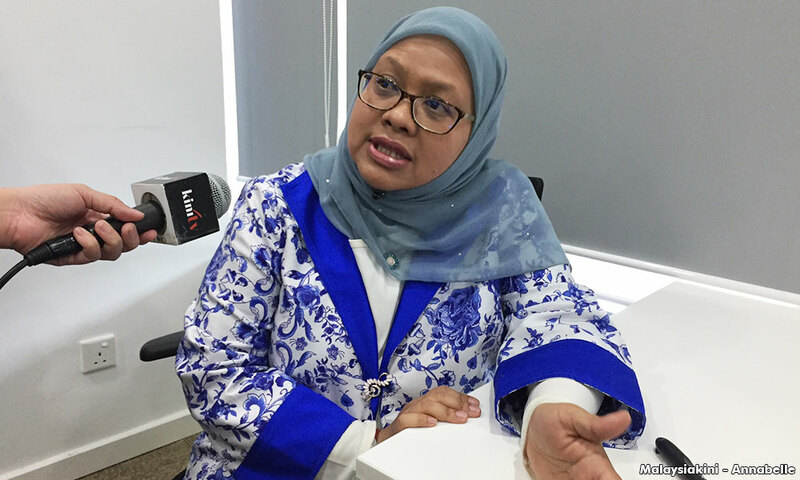 TalentCorp CEO Shareen Shariza Abdul Ghani said Malaysians who have spent an extended time abroad may not be familiar with the opportunities and growth back home. Other challenges include personal factors, such as children’s education, being significant reasons preventing Malaysians from moving back to Malaysia. “What we need to do is ‘sell’ the country better, ‘sell’ the opportunities so they will want to come back,” Shareen told a roundtable with reporters yesterday. TalentCorp’s Returning Expert Programme (REP) was re-launched in 2011 with much fanfare. The goal was to provide tax breaks and other incentives for skilled Malaysians to return from abroad. According to TalentCorp’s figures, most Malaysians who participated in the REP were from the oil and gas sector, followed by finance and accounting, business services, communications, electronics and electrical sectors. Most of the REP participants were from Singapore, China, United Kingdom, Australia and the United States. The number of participants for 2016 was less than half of the targeted 800. In 2016, TalentCorp operated on an estimated budget of RM9.42 million, of which 5.5 percent (RM518,000) was allocated for the REP.
One potential remedy for this was TalentCorp’s new “borderless talent” initiative, which will allow Malaysians to contribute to the nation while working and living abroad. Shareen (photo) explained that the global labour market was entering a “borderless talent” era where experts need not be physically present in a country to contribute. She cited the example of Lam Shu Jie, a PhD student at the University of Melbourne, Australia, and how it was not practical to relocate her back to Malaysia. Lam made international headlines late last year after developing a polymer chain that could potentially cure antibiotic-resistant bacteria. “We want to celebrate Malaysian talent abroad and leverage on that talent, to create a global network of Malaysians overseas. “Like Lam, we want to try finding a way to link back our (Malaysian) global talent with our country. We can’t (always) physically relocate them, for it doesn’t make sense in some situations,” said Shareen, who was appointed to her current role in June 2016. However, the “borderless talent” initiative is still in the embryonic stage and its final framework has not been finalised. Efforts to facilitate “knowledge-transfer” sessions between Shu and Malaysian academicians are underway, she added. Meanwhile, the agency facilitated 1,234 residence passes for foreign talent last year, surpassing its target of 1,200. Besides residence passes, TalentCorp works with the Immigration Department and the Home Affairs Ministry to also facilitate employment passes for foreign talent through the Malaysia Expatriate Talent Service (MYXpats) Centre. 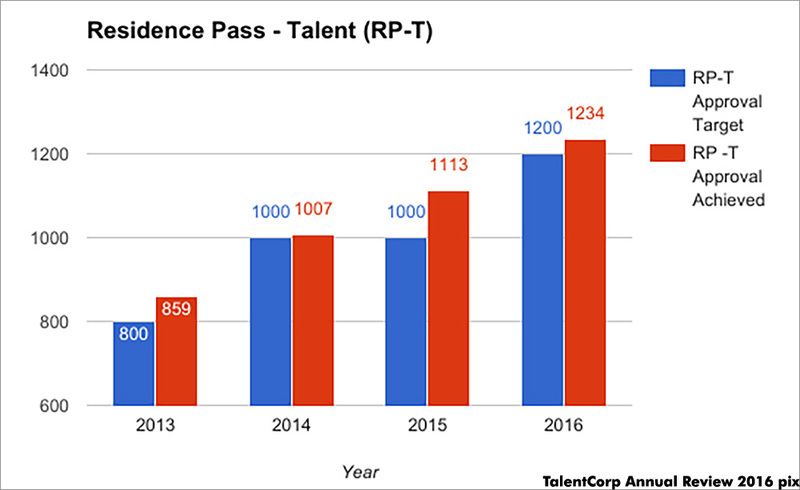 In 2016, 82 percent of applicants were approved for their passes within five days, according to the TalentCorp 2016 Annual Review report. The report also showed that 90 percent of the foreign talent TalentCorp processed, including Malaysia Airlines’ current CEO Peter Bellew, had more than 10 years of global working experience before being employed in Malaysia. 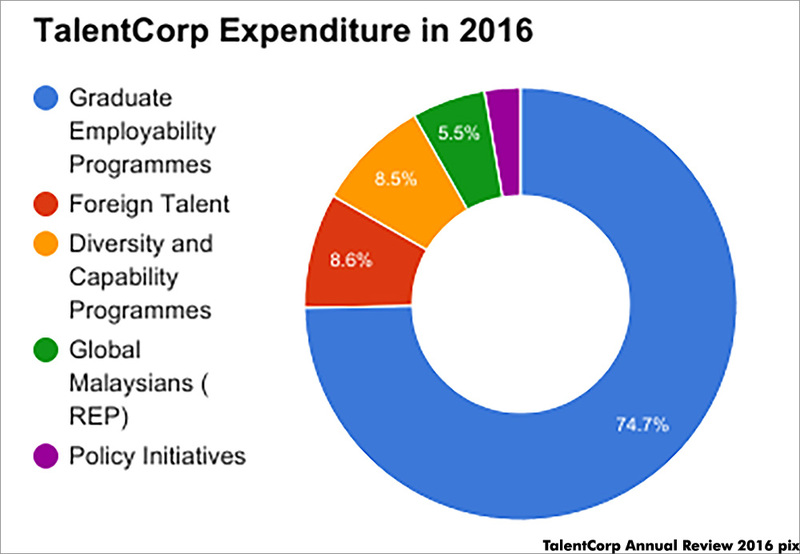 The report also showed that 8.6 percent (RM810,120) of TalentCorp’s projected annual budget in 2016 went for this programme. The bulk of TalentCorp’s budget (74.7 percent or RM7 million) went to the graduate employability scheme (Gems). TalentCorp was established in 2011 under the Prime Minister’s Department to “address the availability of talent in line with the needs of the country’s economic transformation”, according to its website. A 2015 report done by the World Bank on TalentCorp showed that 150,000 of the 311,000 Malaysians who had emigrated overseas were tertiary-educated and considered “high-skilled”.